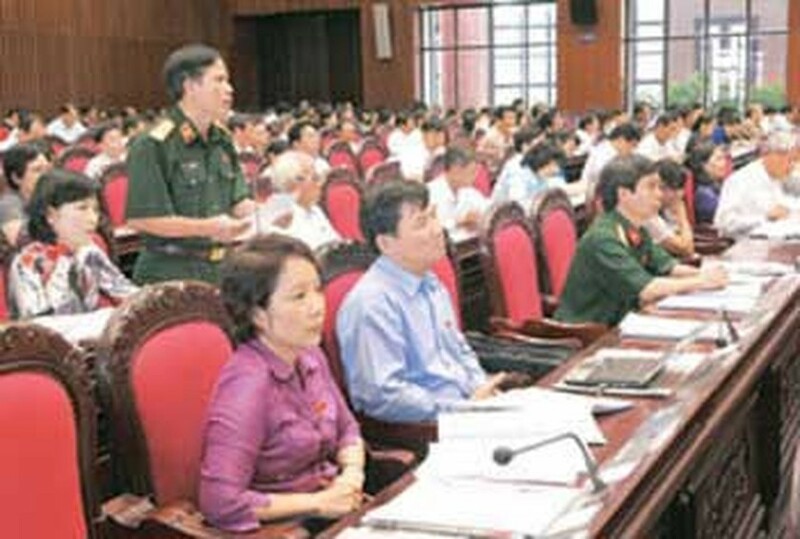 Legislation continues topping the agenda of the seventh session of the 12th National Assembly in Hanoi this week, with several bills under consideration. NA deputies’ discussion will focus on the bills involving an Environment Tax, Food Safety, Administrative Procedures, Civil Servants, and Protection of Consumers’ Rights and Interests. In addition, they will give opinions on how to amend the Laws on Inspection and Mining. The NA will also discuss the amendments to Resolution 66/2006/QH11 on key national projects and consider the master plan for Hanoi reconstruction by 2030, including a vision for the capital’s development by 2050. Under an amendment to the Resolution, national projects, which are subject to the NA’s approval, must meet many varied criteria. For example, projects in which the State contributes 30 percent of their capital must have a total investment of at least VND35 trillion (US$1.84 billion) each, according to the market price in June. Regarding the capital’s reconstruction, Construction Minister Nguyen Hong Quan said the project has been prepared by the PPJ international consulting partnership, in conjunction with domestic consultants. This project has been reported to the Government and the NA’s Standing Committee, Mr. Quan said. The content of the project has also been posted on the websites of the Construction Ministry and the Hanoi People’s Committee, he added. 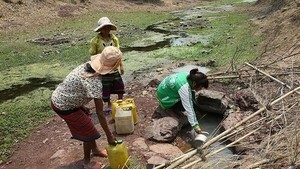 In addition, the project has been exhibited from April 21 to May 4 to get feedback from the public, Mr. Quan said.